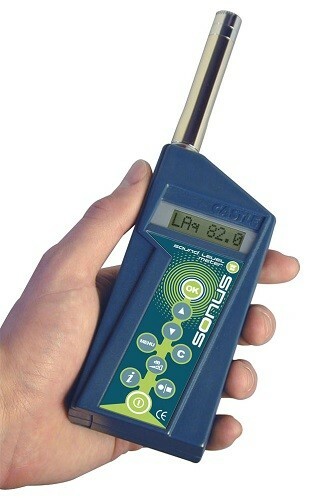 The Castle SONUS GA116I is a feature packed instrument that is fully compliant with IEC 61672-1:2013 Class 1, and IEC61252: 1993. 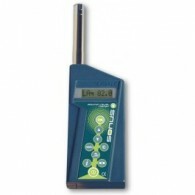 This meter gives simultaneous Leq (rms. 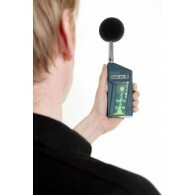 average) personal exposure (LEpd) and peak measurement for assessments to the Control of Noise at Work Regulations 2005. 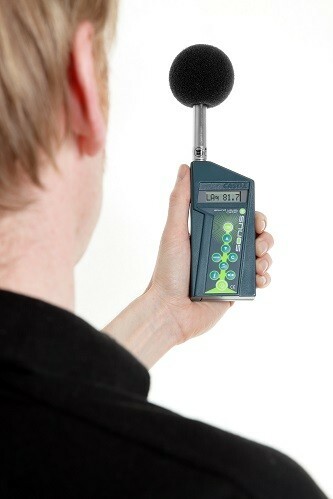 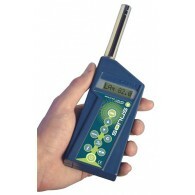 It has a high-specification, Class 1 measurement microphone and is cased in tough, crack resistant ABS plastic.